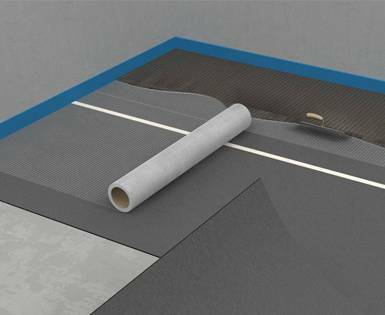 2 in 1 - Sealing and decoupling in a single working step. 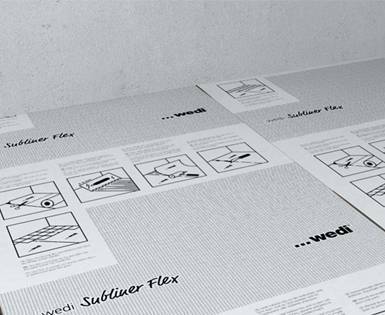 Practical accessory products and processing aids that are available from wedi greatly alleviate and simplify the time and effort during isntallation. 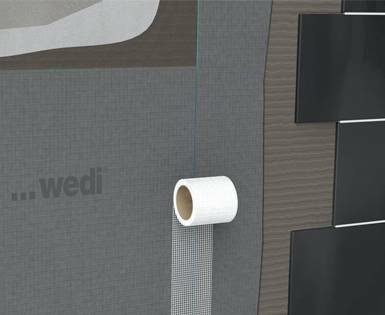 wedi`s sealing and coupling products include high-quality impact sound insulation boards, and the tried-and-tested protective covering fabric. A wide variety of design variations ensure a wide application range with quality guaranteed.